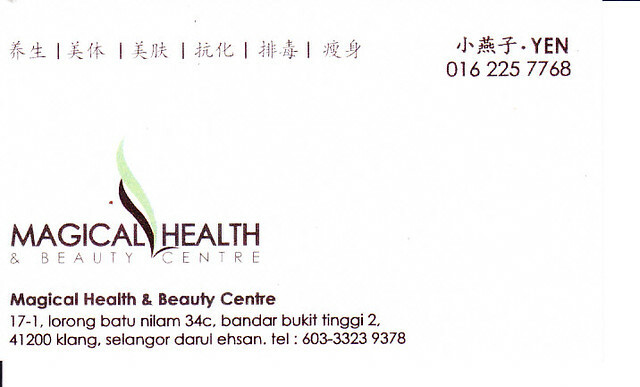 17-1, Lorong Batu Nilam 34c, Bandar Bukit Tinggi 2, 41200 Klang, Selangor. 1A, Jalan Bayu Tinggi 2A/KS 6, Batu Unjur, 41200 Klang, Selangor. 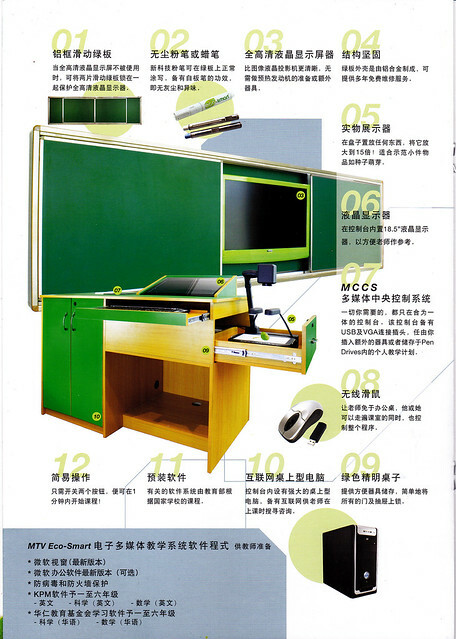 Multiple Technology System:Children will begin love going to school! 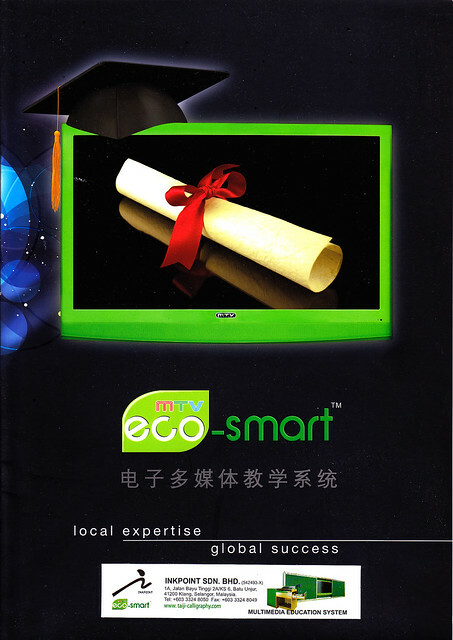 The MTV EcoSmart Multimedia Education System is specifically designed to meet the needs of modern education. 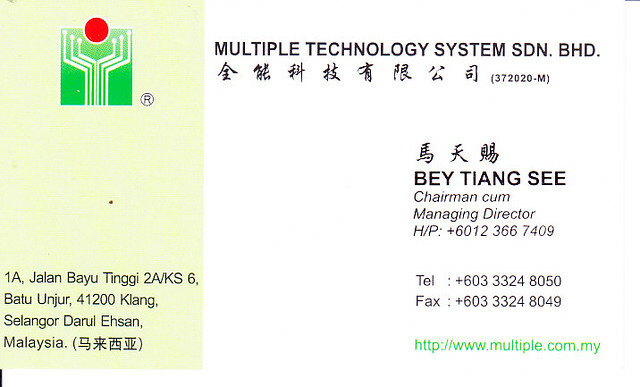 It comes pre-installed with multimedia educational software developed by the Ministry Of Education for Malaysian schools (both national syllabus and Chinese school syllabus). So there is no downtime necessary when installing this system because it integrates seamlessly into the teachers’ lesson plans. With the software’s feature-rich multimedia presentations, teachers can create a fun and interactive learning experience. 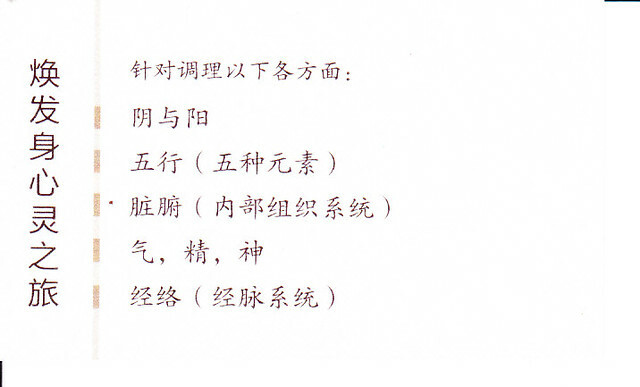 Children will begin love going to school! 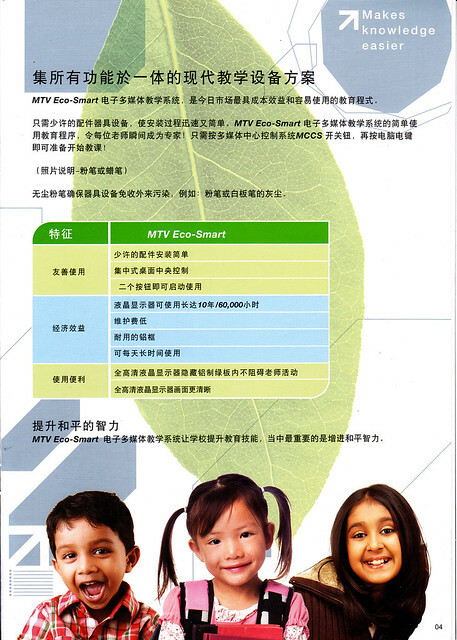 With the MTV Ecosmart Multimedia Education System, children can understand the lessons quickly through these multimedia presentations. And teachers can spend more time explaining and clarifying any questions children may have about the lesson. (Visuals with caption – classroom scene)Instantly create a lively learning environment with multimedia! 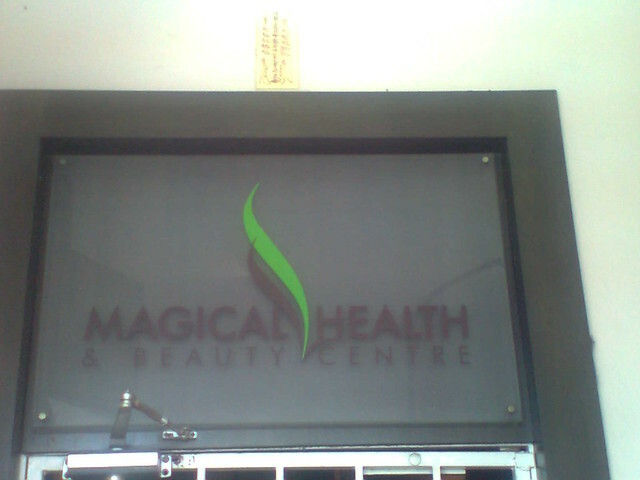 14, Jalan SS 3/78, Petaling Jaya, Selangor. 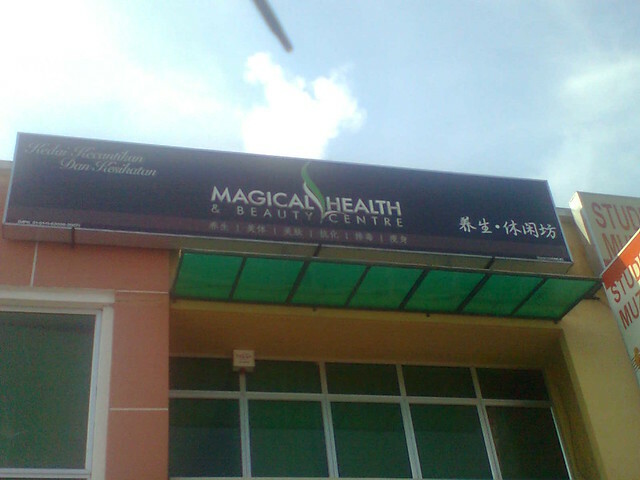 54, Jalan Angsa, Taman Kinanty Luyang, Kota Kinabalu, Sabah.